Las obras colectivas son libros dirigidos por mí, solo o en colaboración. También aludo bajo esa expresión los capítulos en los que he trabajado solo o con otra persona bajo la dirección de otros autores en la realización de diccionarios, manuales, etcétera. 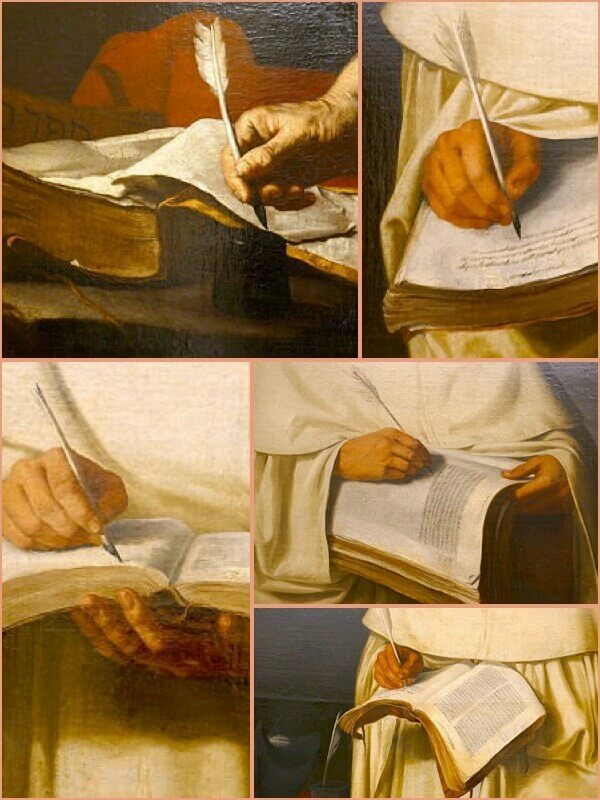 Esta página de Obras Colectivas contiene una muestra ilustrativa de referencias bibliográficas. Villar Angulo, Luis Miguel (Dir.) (2004). 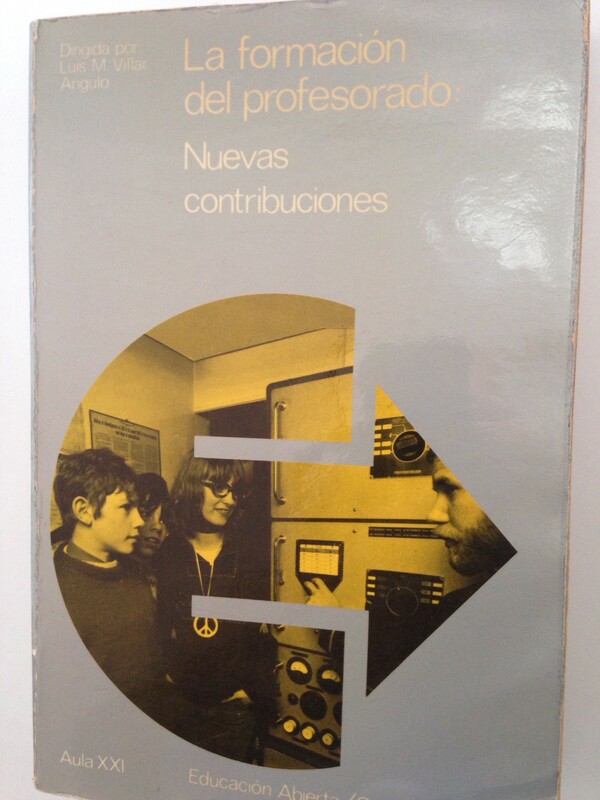 La formación del profesorado: Nuevas contribuciones. Madrid: Santillana, 449 pp. (I.S.B.N. : 84-294-1400-2). Villar Angulo, Luis Miguel (Dir.) (2004). 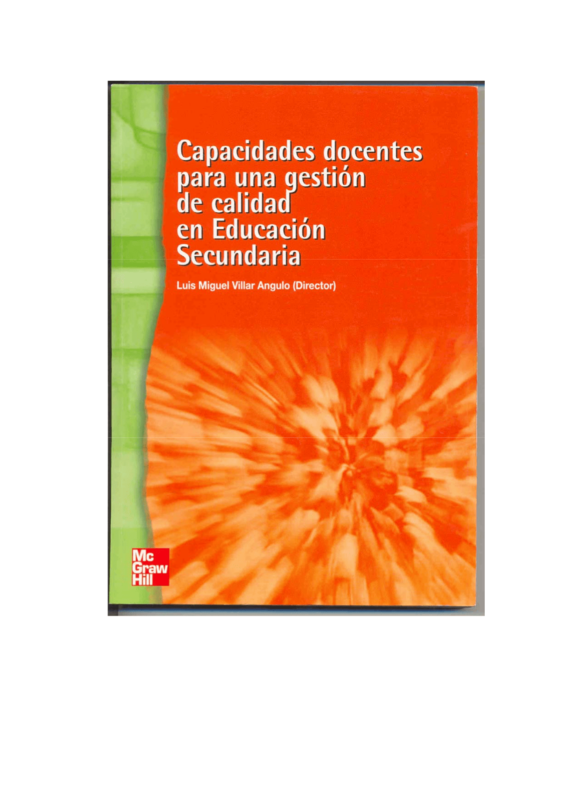 Capacidades docentes para una gestión de calidad en Educación Secundaria. 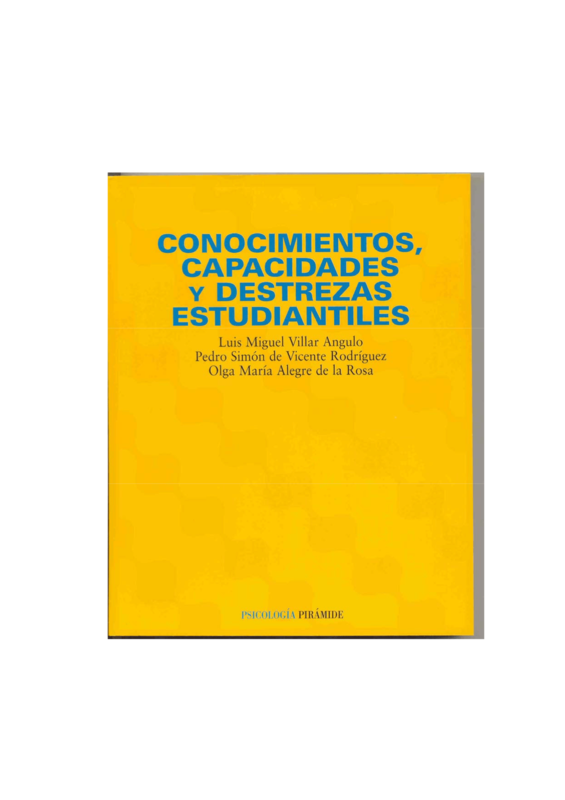 Madrid: McGraw-Hill, 304 pp. (I.S.B.N. : 84-481-4011-7). Chapter 11. Training of Teachers in Virtual Scenario: An Excellence Model for Quality Assurance in Formative Programmes. Olga M. Alegre-Rosa and Luis M. Villar-Angulo. Abstract. The integration of Information and Communication Technology (ICT) into higher education instruction is receiving growing attention from university scholars and administrators. 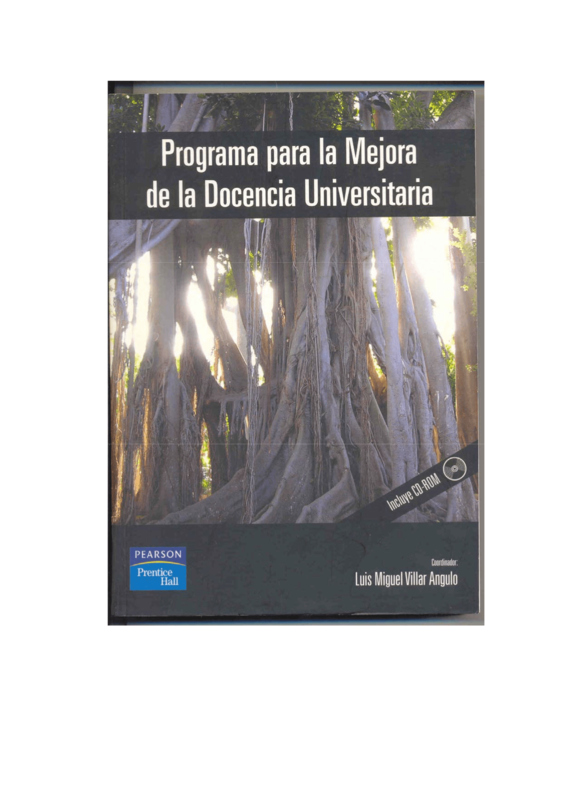 The Canarian Government funded the Faculty Professional Development project (FPD) to enhance the quality of formative programmes. Political and socioeconomic forces are inundating the two institutions with more strenuous demands for student competence and teaching accountability. FPD aims at developing and implementing online courses for training faculty members. Thus, understanding what makes faculty development effective is critical to understanding the success or failure of the FPD innovation. The arguments in this chapter response the following needs: (a) an explanation of the potential impact of e-development on faculty and agency staff members’ learning, and (b) electronic training for quality assurance specifications. Faculty Professional Learning: An Examination of Online Development and Assessment Environments. Olga M. Alegre-Rosa and Luis M. Villar-Angulo. The model Faculty Electronic Professional Learning and Portfolio (FEPLP) is viewed as cyclic with six basic entry points: quality management of academic development, professional development programmes, e-mentoring for new faculty teachers, development teaching and assessment competences in a blended environment, web-supported faculty assessment strategies, and review of an e-portfolio. This computer-mediated model includes a range of multiple representations of teaching competences that seek to provide for different professional development programmes for faculty in higher education, increases e-mentoring interactions, and provides a more closely reflection on campus e-learning experiences. The authors also investigated future staff developments including further competence module and online course development inspired by this model. 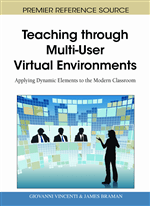 Faculty Professional Learning: An Examination of Online Development and Assessment Environments. Olga M. Alegre-Rosa and Luis M. Villar-Angulo. a.The university as a learning organization. b.The university staff and students as the most essential part of higher education institutions. 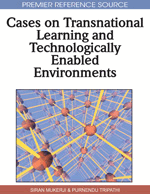 c.The facilities and equipment as a critical component in planning for online teaching and learning. d.Policies and procedures as the set of documents providing guidance for fair and consistent staff learning and development. 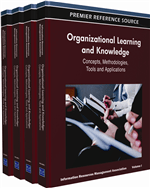 e.Process control that deals with mechanisms for controlling learning outcomes of specific teaching processes. g.Audits and process improvement, or how to enhance the continuous faculty improvement cycle. 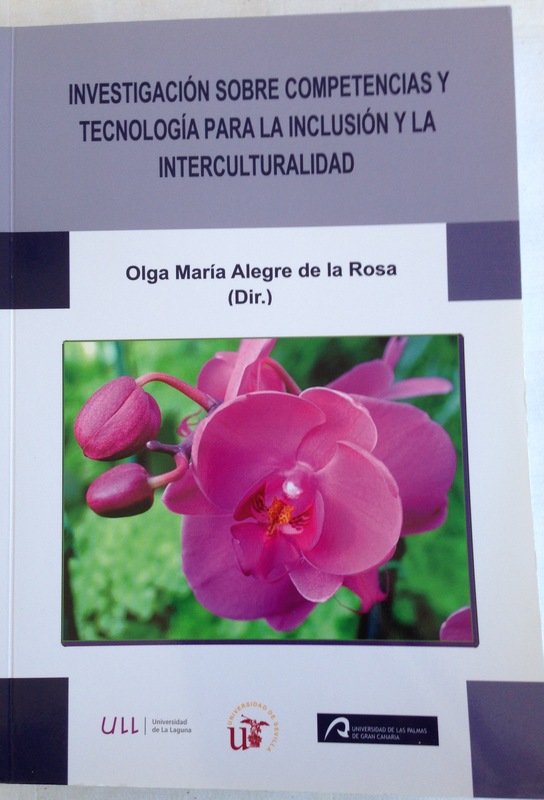 Capítulos de Luis Miguel Villar Angulo (2) y en colaboración con Olga María Alegre de la Rosa (10, 11, 13, 18, 19, 20). Olga María Alegre de la Rosa (Dir) (2012). Investigación sobre competencias y tecnología para la inclusión y la interculturalidad. Sevilla: Arial. Proyecto de Investigación I+D+i (2008-2011). Margaret P. Caltone (Ed.) 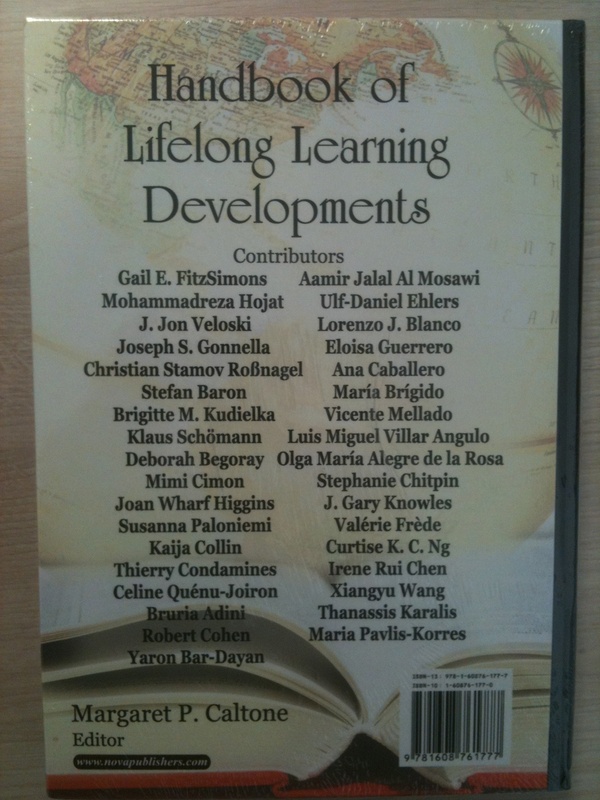 (2011).Handbook of Lifelong Learning Developments. Nova. Pages: 408 pp. ISBN: 978-1-60876-177-7. 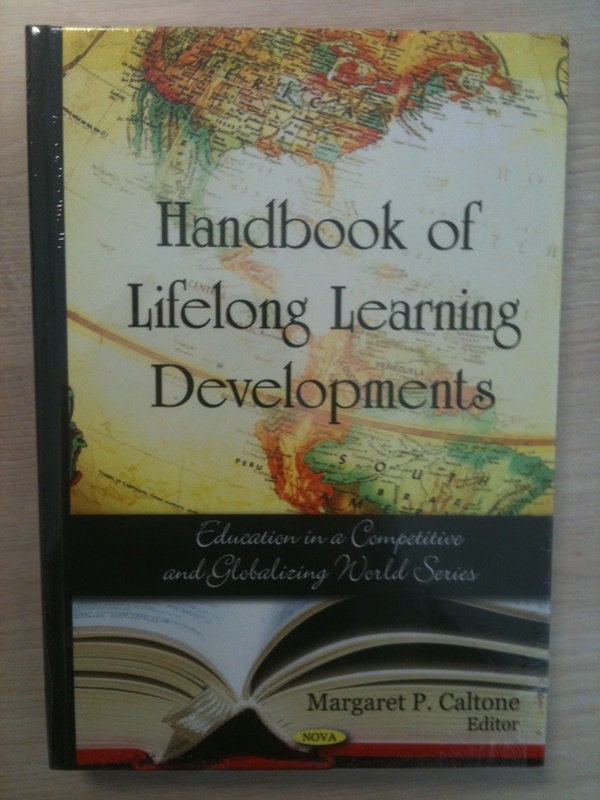 Lifelong learning, is the “lifelong, lifewide, voluntary, and self-motivated” pursuit of knowledge for either personal or professional reasons. As such, it not only enhances social inclusion, active citizenship and personal development, but also competitiveness and employability. The term recognizes that learning is not confined to childhood or the classroom, but takes place throughout life and in a range of situations. During the last fifty years, constant scientific and technological innovation and change has had a profound effect on learning needs and styles. Learning can no longer be divided into a place and time to acquire knowledge (school) and a place and time to apply the knowledge acquired (the workplace). This new and important book gathers the latest research from around the globe in this dynamic field and highlights such topics as: lifelong learning for physicians, faculty learning in online courses, lifelong learning in Greece, a competence perspective on lifelong workplace learning, and others.